Rancher turned gunman on the vengeance trail. 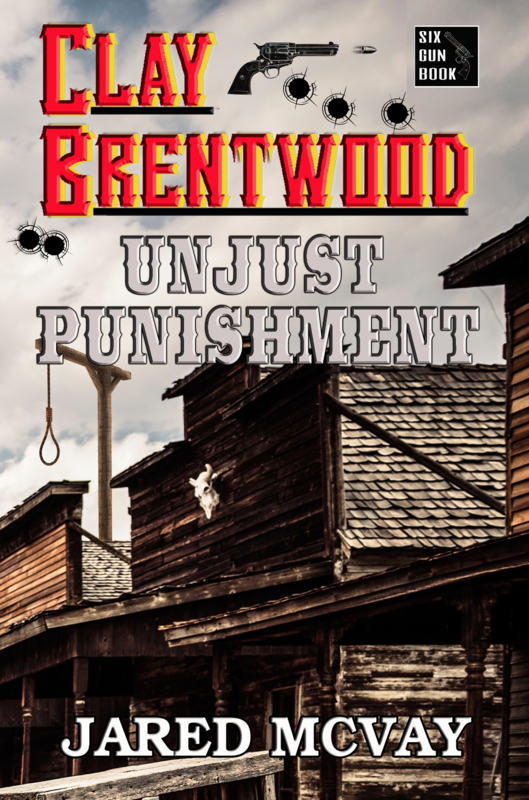 When Clay Brentwood's family is murdered and his ranch is burned, he will stop at nothing to bring those guilty to justice. murder his pregnant wife...and for that they had to die. HIS WIFE'S KILLER BROUGHT TO JUSTICE and just when Clay Brentwood thought things were about to quiet down, new trouble comes his way in the form of Austin, Texas judge, Horatio B. Tyson. The judge sends Bill McDaniel, head of the Texas Rangers, on a manhunt with two murder warrants; both for Clay Brentwood. The judge's last words to Bill McDaniel were, "Bring him back, dead or alive. And I don't care which." IT WAS A BEAUTIFUL DAY. Tyrone Brewster walked out of the station; confident this was going to be an easy job. At five foot eight inches, average build, brown eyes, brown hair, brown suit and brown derby hat, he looked just like any other drummer riding the train. Only, he was no drummer. He was a bringer of death, an assassin, and Hammershield had met his price. Mister Clay Brentwood, Texas Ranger, would be dead long before he reached Dallas. 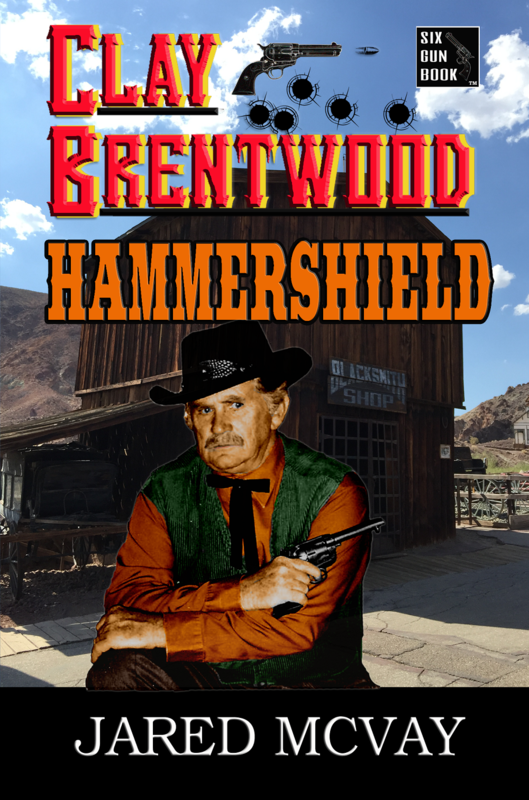 NOW A TEXAS RANGER, Clay Brentwood takes on a routine assignment escorting a prisoner from the Dallas jail to the prison in Canon City, Colorado. He's looking forward to an easy job, and then settling down for a bit. At least that’s the way he had it figured. What he hadn’t considered was how plans could change in a heartbeat, bringing him closer to deaths door than he ever wanted to be. The newspapers called him, "The Chameleon," because during each assassination the killer looks incredibly like someone that everyone knows, including the Governor of the state of Texas. 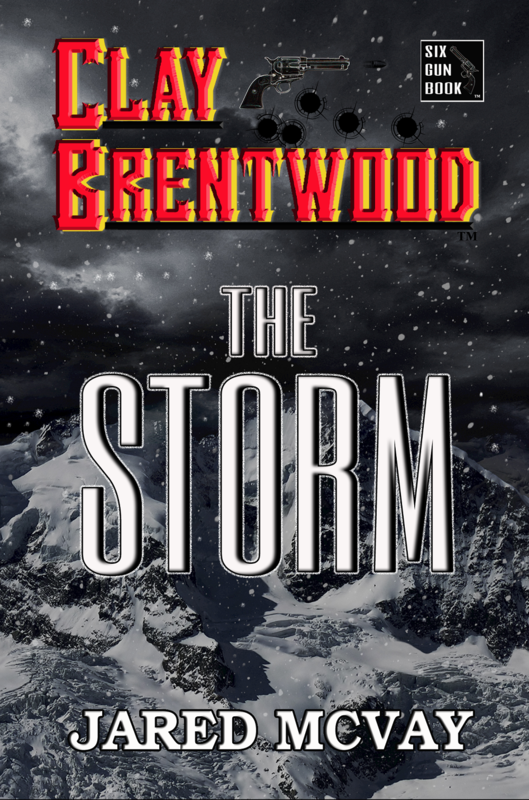 When Clay Brentwood gets on his trail, he has to wonder if those around him are what they seem. Even, Clay's boss, Bill McDaniel, head of the Texas Rangers - has been acting strangely and Clay can't be sure he is the same man he has known all these years. For Clay, the problem is obvious - how does he stop a madman with no known identity? 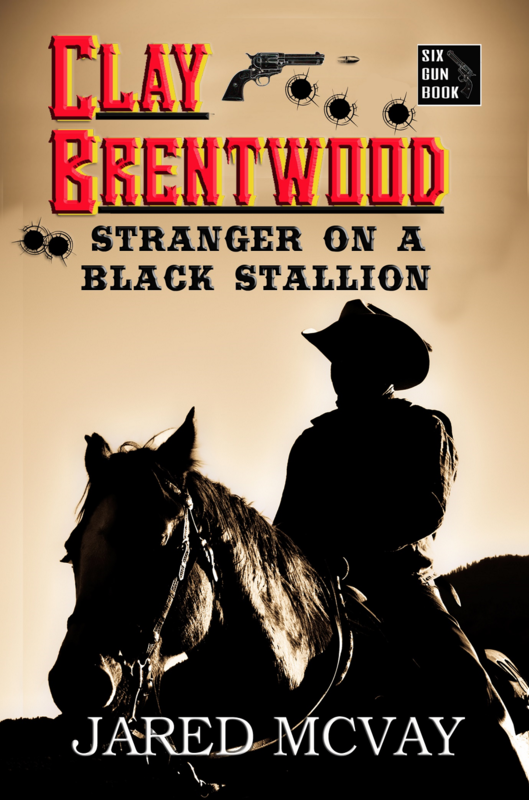 Ready to read a great western series?